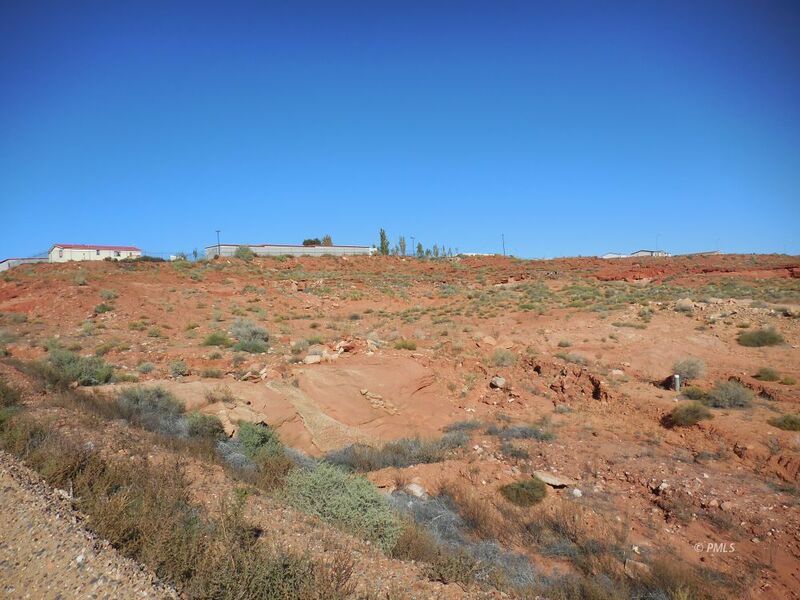 This multi-acre parcel is located in the heart of the commercial area with direct and easy access to Coppermine Rd., electric, water, phone & propane available at the property line. This 7.07 acre (307,969 sqft) parcel is zoned SC (Service Commercial), a perfect site with many different uses such as: convenience store w/gas services, grocery, liquor,pet stores; art studio, bowling alley,restaurants (including Drive-Ins), medical facilities, motel/hotel w/CUP, offices, sight seeing tours w/associated parking, recreational facilities w/CUP to name a few. Just 10 minutes to beautiful Lake Powell & marina's for boating, fishing, kayaking, skiing; breathtaking tourist attractions like Horseshoe Bend & Glen Canyon dam and surrounding areas for hiking and biking plus a few short hours to some of the most spectacular National Parks. Opportunities abound. Gunsight Realty open 7 days a week so call us anytime for more information. OWNER IS OPEN TO ALL OFFERS!